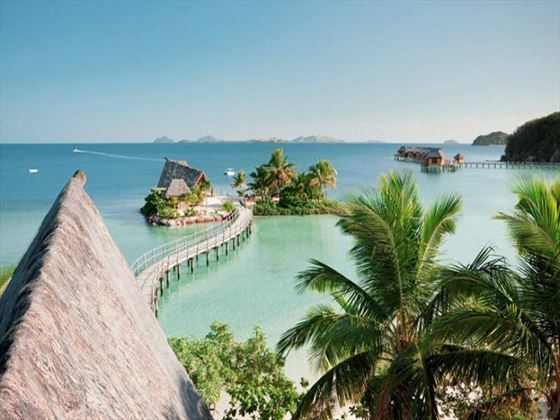 A melting pot of cultures fused with awe-inspiring scenery, Fiji is one of the most sensational places to visit in the world. 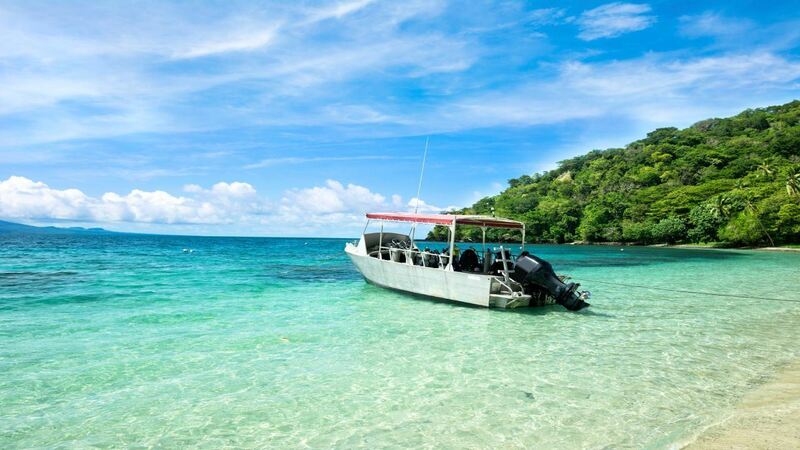 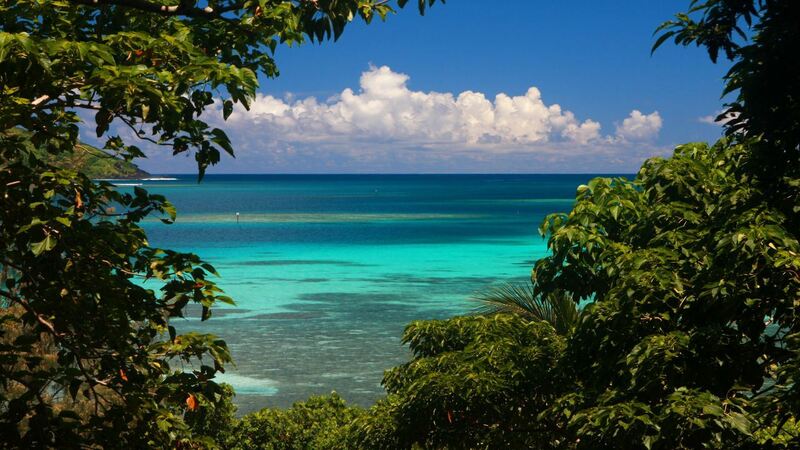 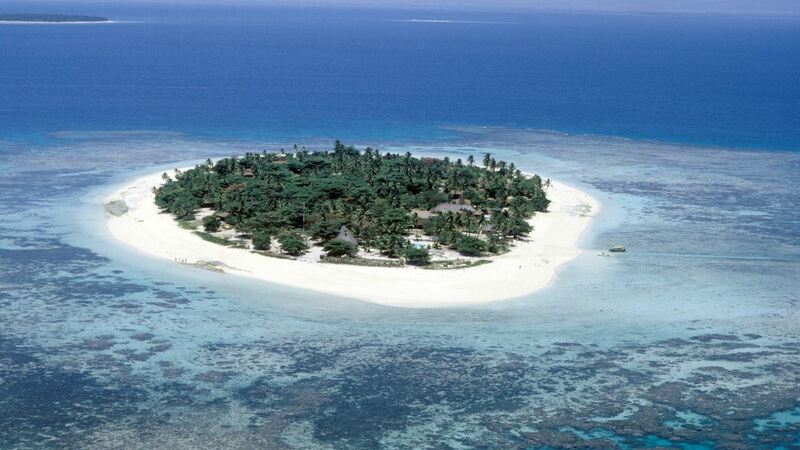 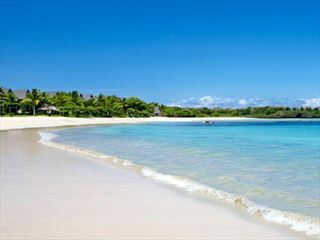 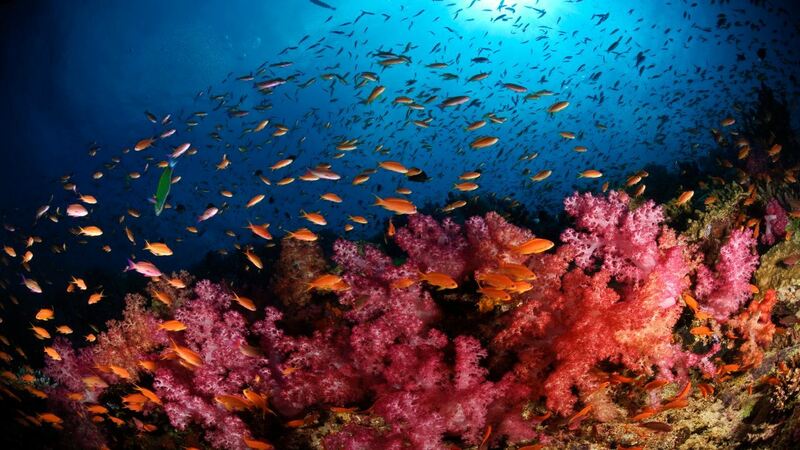 It’s a great spot for snorkelling and diving, or simply the perfect setting for a relaxing beach escape. 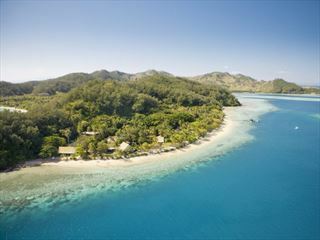 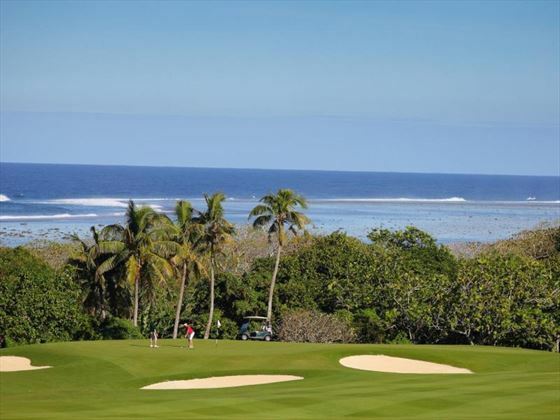 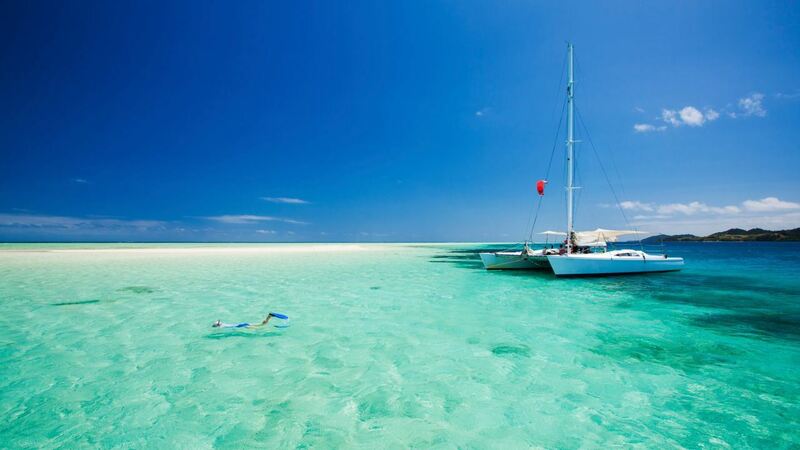 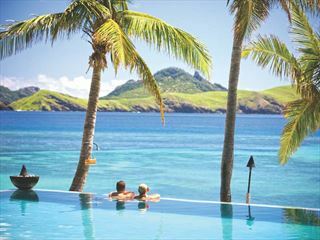 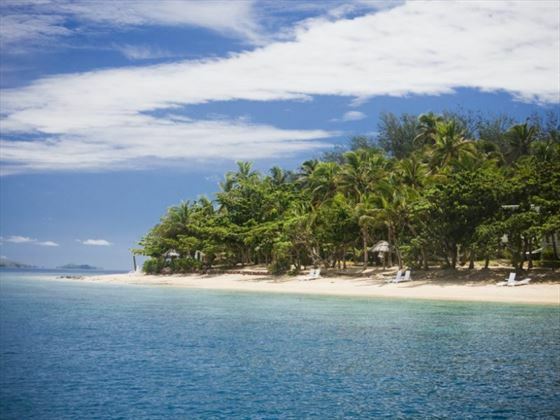 While it will be difficult to tear yourself away from the stunning natural beauty of Fiji, this remote destination is great as a stopover choice as part of your Australia holiday. 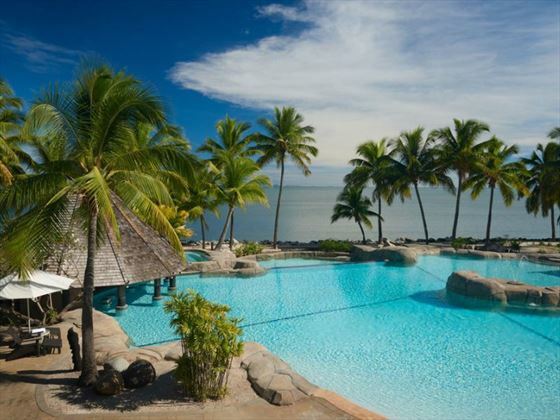 Alternatively, you could add a few days on to the end of your stay to unwind before your journey back home. 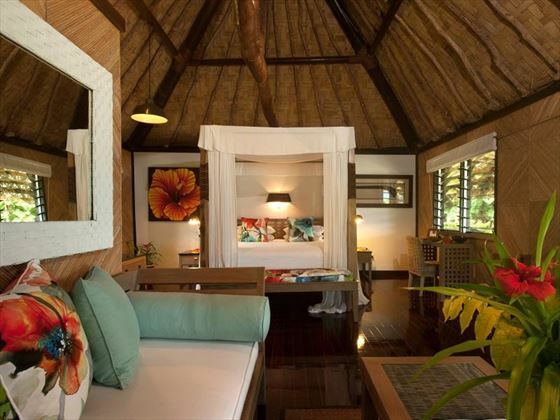 A secluded and indulgent retreat, Tokoriki Island Resort is a collection of bures and villas infused with a classic tropical ambience for a relaxed stay. 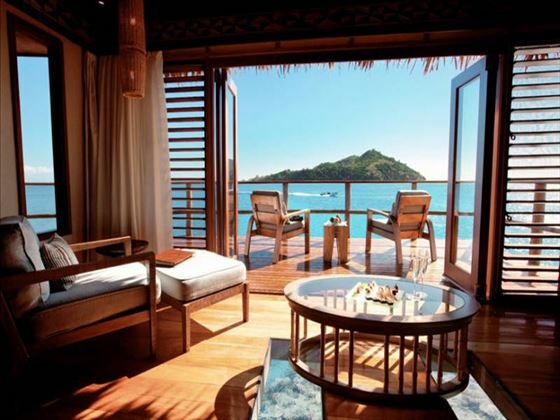 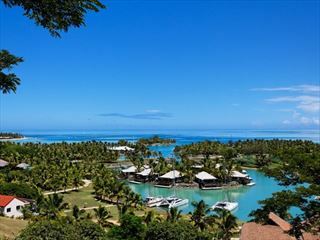 Overlooking the beautiful waters of the South pacific, it’s the ideal hideaway nestled within tropical gardens. 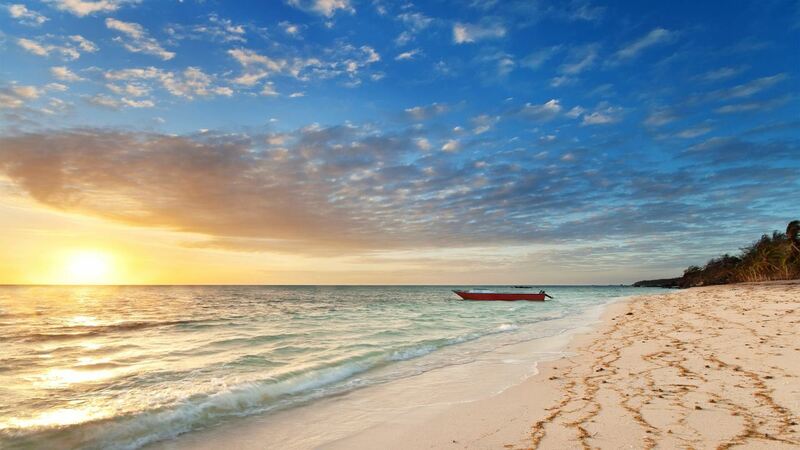 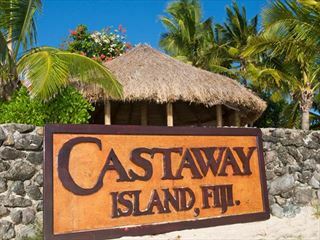 A popular island resort, Castaway Island is true to its name, offering guests a secluded hideaway where they can relax and unwind in the sunshine. 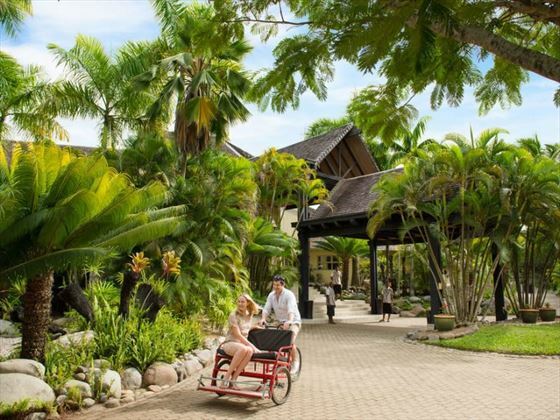 Surrounded by 174 acres of luscious tropical flora, the resort is a captivating escape from the bustle of the city. 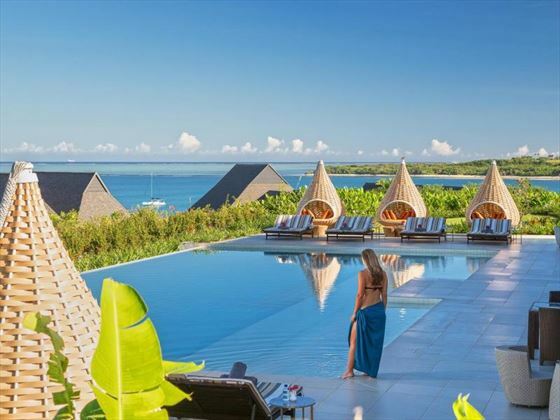 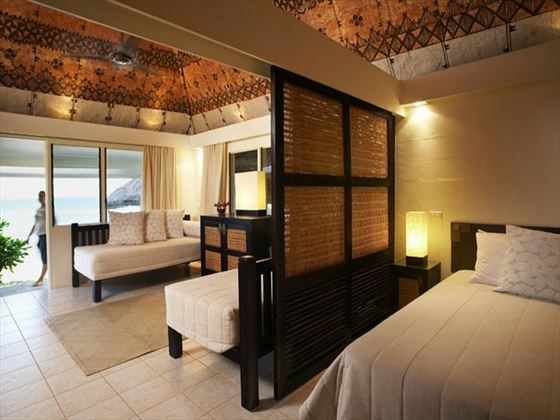 Opening in July 2016 and formally known as Sonaisali Resort, this beautiful retreat offers a true island lifestyle experience thanks to its gorgeous beaches, spectacular ocean views, and delicious local and seasonal cuisine. 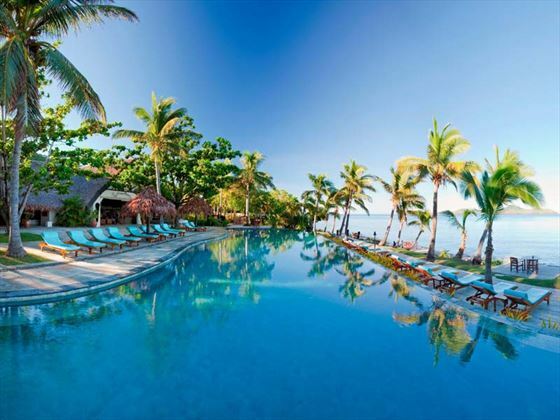 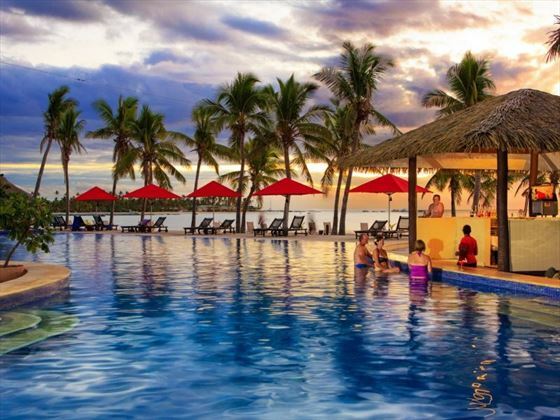 If you fancy a break from relaxing by the pool, the resort is desirably close to the lively city of Nadi, and is only a three minute boat ride from the main island of Viti Levu. 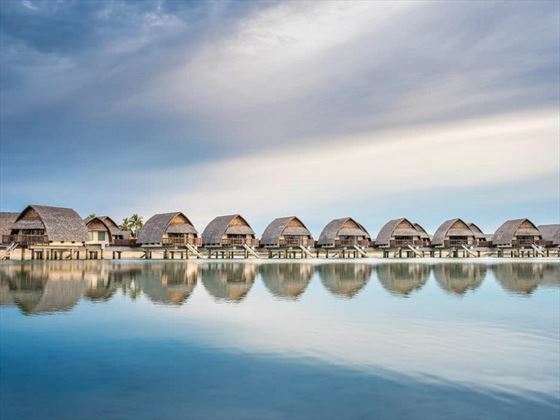 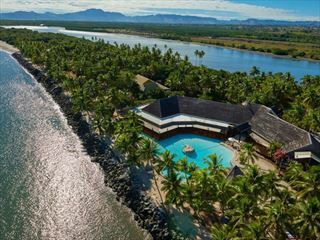 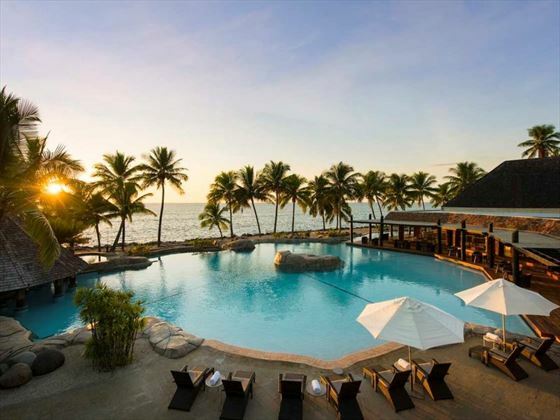 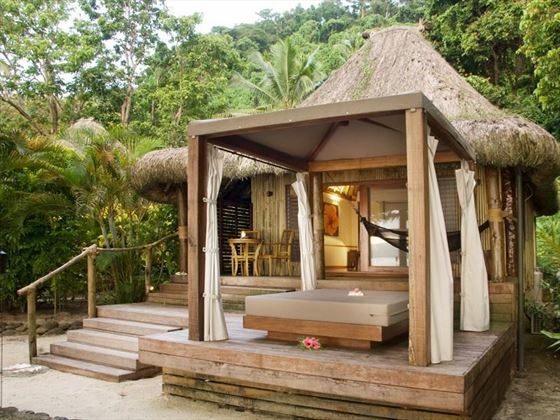 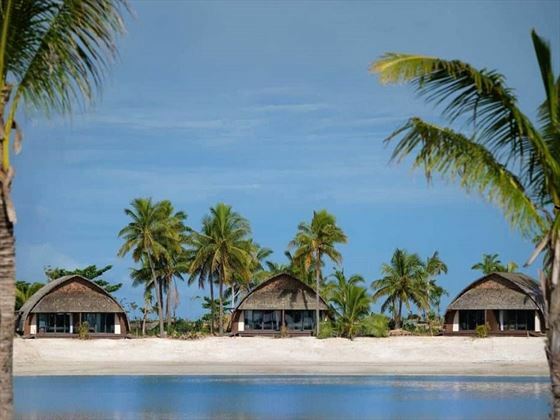 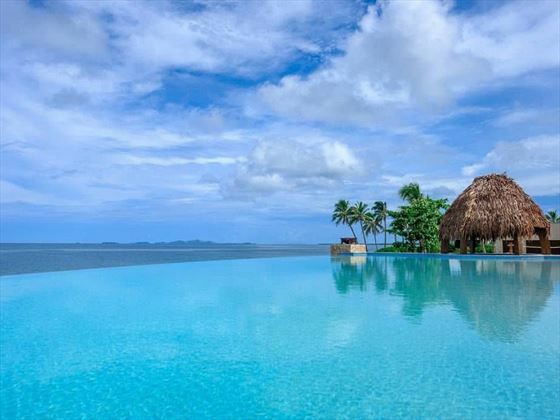 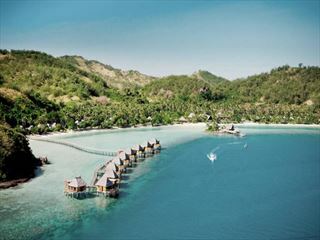 Perched on the beautiful Natadola Bay on Fiji's main island Viti Levu, this luxurious resort offers the ultimate beachside indulgence. 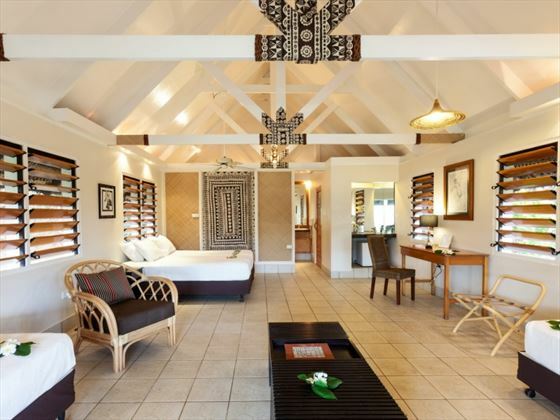 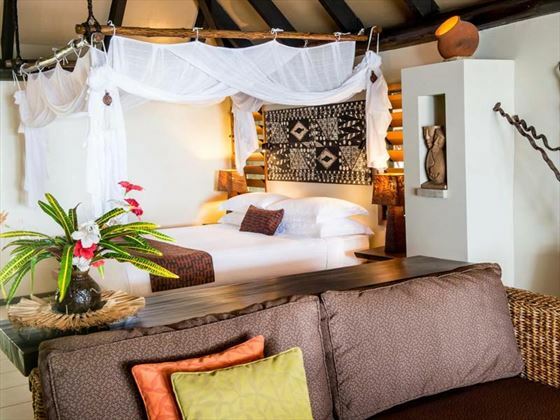 Authentic Fijian hospitality makes this retreat a very welcoming one, and there are plenty of luxury amenities and facilities that create a romantic atmosphere. 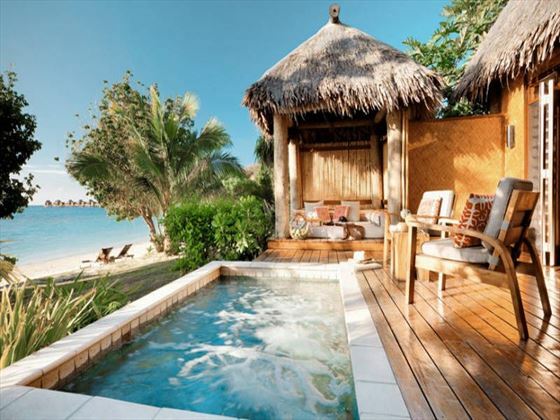 Truly relax with a warm shell message at InterContinental Spa, try your hand at water skiing, or dine in your own private cabana. 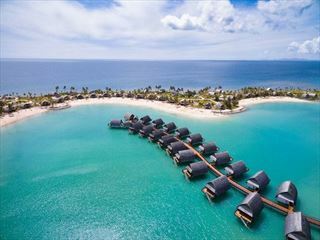 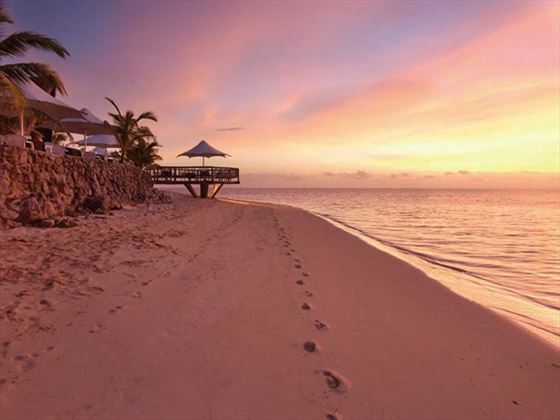 Found along a sugary sand beach on Malolo Lailai in the Mananuca Islands, this resort's beautiful beach-inspired villas and bures are found nestled right on the water's edge, surrounded by tall, swaying palms. 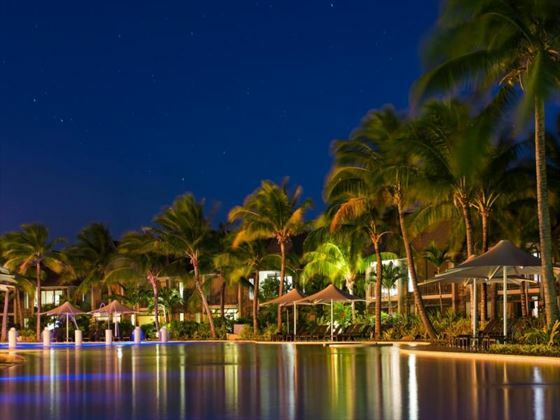 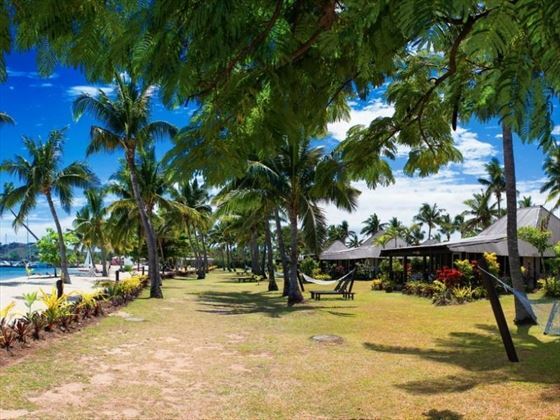 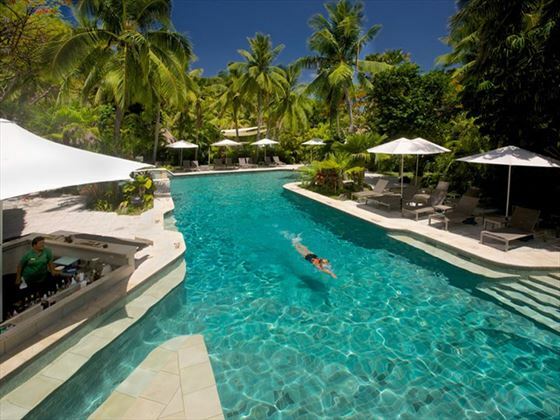 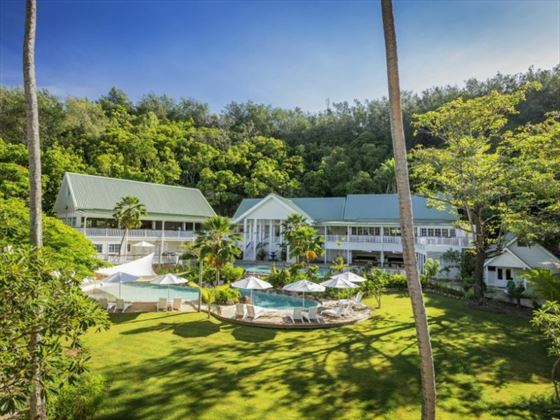 The resort offers a wide range of opulent amenities and facilities to enjoy, including traditional Fijian spa treatments, exhilarating water sports, and even the chance to cook your own BBQ at Musket Cove Yacht Club. 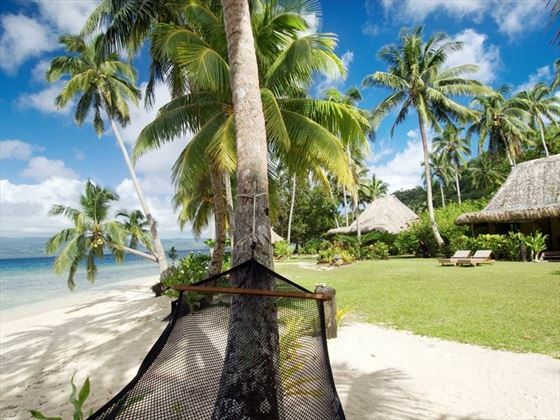 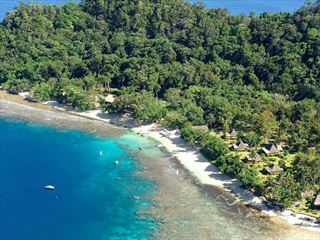 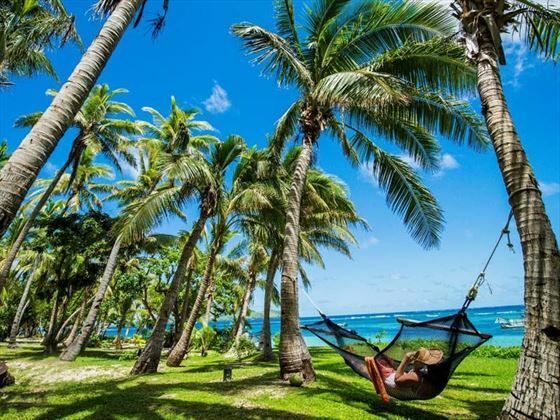 Nestled on the stunning Malolo Island, this wonderful beachside retreat offers a truly secluded getaway, where you can escape from the daily grind with its lack of WiFi or TV. 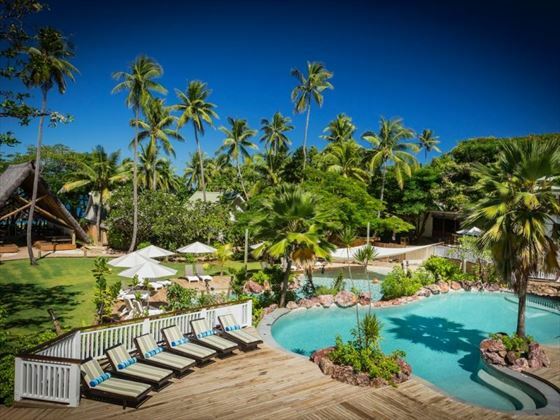 Accessed only by catamaran, seaplane or speedboat, you'll be sure to love the remote atmosphere here, plus the fantastic luxury amenities including fun water sports, relaxing in a hammock, or dining in front of a beautiful sunset.